Scent of A Dream 3.4 oz. 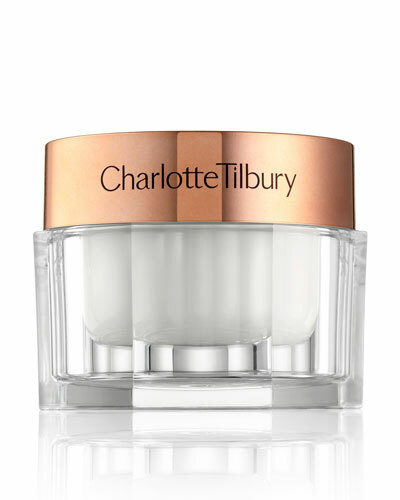 Launched in 2013, Charlotte Tilbury’s eponymous line of makeup, tools, and fragrances were founded on the idea that beauty is power—and makeup enhances it. Tilbury was a prominent figure behind the scenes at fashion shows and magazine shoots for decades before establishing her own line of products, which have been carefully developed according to the highest standards. 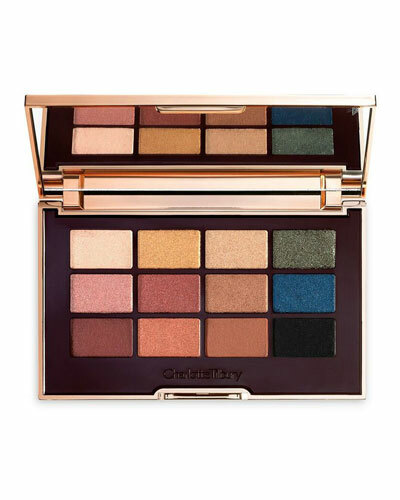 With a complete line of skincare and makeup for the face, eyes, and lips, Charlotte Tilbury has everything you need to contour, highlight, and bake. Colors range from deep, bold reds to pale, shimmery nudes and everything in between. Shop cosmetics by Charlotte Tilbury at Bergdorf Goodman.